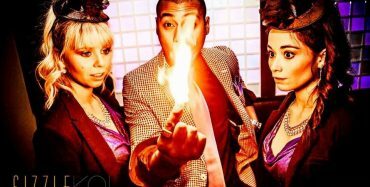 With all the audience participation and original illusions, this performance allows for Outstanding, Classy entertainment with a splash of comedy for all guests. 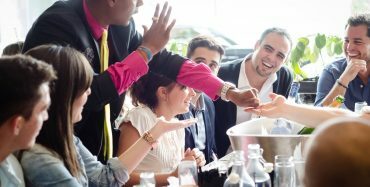 Making Cocktail/Walk Around Magic a must for those looking for quality in entertainment. 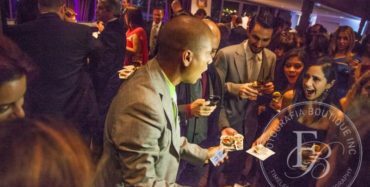 Edllusion was a blessing at our charity event with non-stop wowing magic. Over 200+ in attendance and Ed was a machine entertaining table after table of guests. We are grateful for his energy and support and look forward to having him back next year at our 8th annual gala.